In 1992, Ben Sauls purchased McBride & Herring, a variety store in Goldsboro NC that sold tools as well as hunting and fishing supplies. When he opened “Four Seasons Sports” it became dedicated exclusively to hunting and fishing supplies. 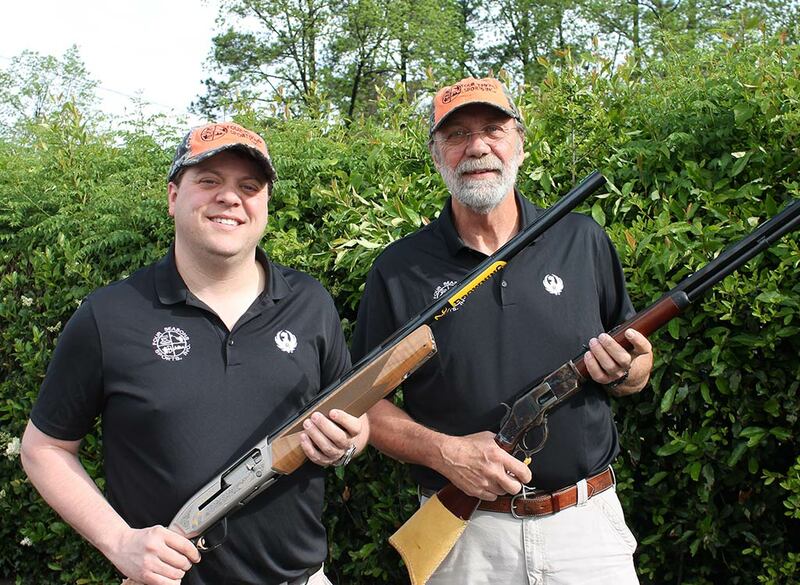 Four Seasons Sports provides the best personal care and service for buyers and collectors of firearms in Eastern North Carolina. The store is the area’s exclusive full-line dealer for Browning and Benelli, is a Glock Blue Label Program Dealer, and is one of the top providers of reloading equipment and supplies in the state. We have an unparalleled variety of new and pre-owned long guns and pistols. If you have a gun you don’t use, you can trade it, or we’ll buy it for cash. We also do appraisals. If you’ve inherited an estate that includes a collection, we’ll appraise it, and if the price is right, buy it. Although people seem to come because of the products we offer, our loyal customers have grown to trust Ben, his son Joe Sauls, and the entire experienced team. Four Seasons Sports carries products we know our customers want, including collectable rifles from the 1900s, an amazing inventory of pre-owned firearms, hard to find ammo, and reloading equipment & supplies.